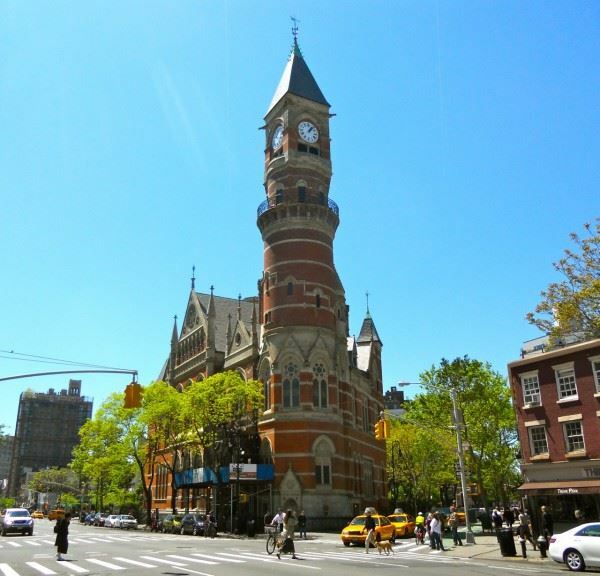 I'm pleased to announce that we will be partnering with the Jefferson Market Library (pictured above) for our first PoP (Point on Prospecting) Talk of the year! Join us there (425 6th Ave) on September 20th at 6 p.m. for PoP Talk: Shop Talk—How you do conduct prospect research in your shop? This is a free event.